Staff was awesome to work with. 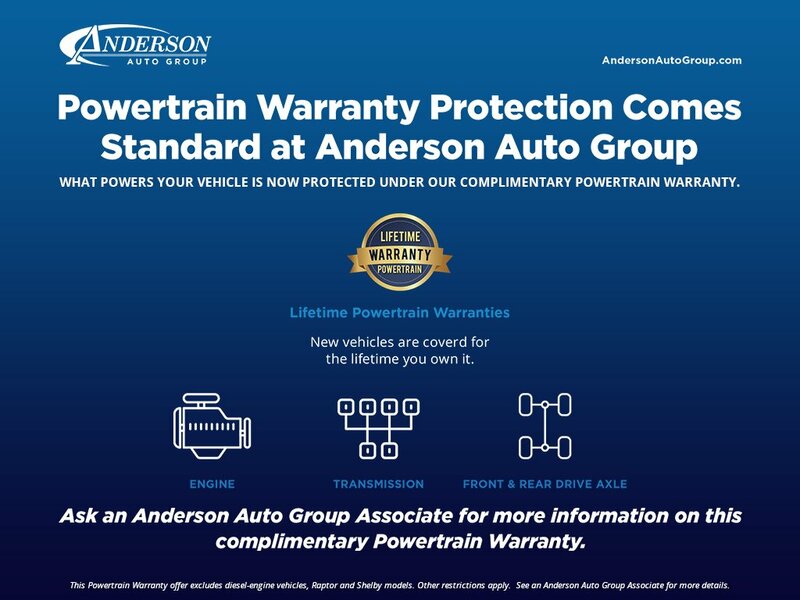 I looked for trucks at 4 other dealerships and Anderson gave me the best deal. We don’t even consider going anywhere but Anderson Ford in St. Joseph. We don’t even consider going anywhere but Anderson Ford in St. Joseph. We trade every two years and will continue to do so. Popular Vehicle Alert! This 2019 Kia Nirovehicle has been viewed by 39 shoppers per week. Popular Vehicle Alert! This 2019 Kia Nirovehicle has been viewed by 121 shoppers in last 49 days. I wish to receive emails from Anderson Auto Group with vehicles that match this search.